BJ Cole’s reputation as the world’s greatest pedal steel guitarist goes before him, as does his versatility, but there is more to his oeuvre than play to order musicianship; his appetite for unpredictable challenge is mouth wateringly fervent. 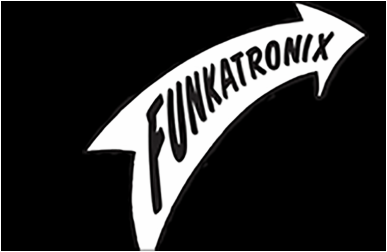 So, when Myoptik rolls the sonic dice, BJ picks up his plectrum with relish and suddenly the pedal steel sounds like a monster riding on the wave of Myoptik’s unhinged funkatronic rhythms. Swathes of wild emotive sounds blast through the ether and the two acts grin and contort as they wrench musical madness deftly into an infectious whole that leaves the audience in chuckling uproar. BJ Cole vs Myoptik is funk laced electronic sound to make you laugh and cry at the same time.. 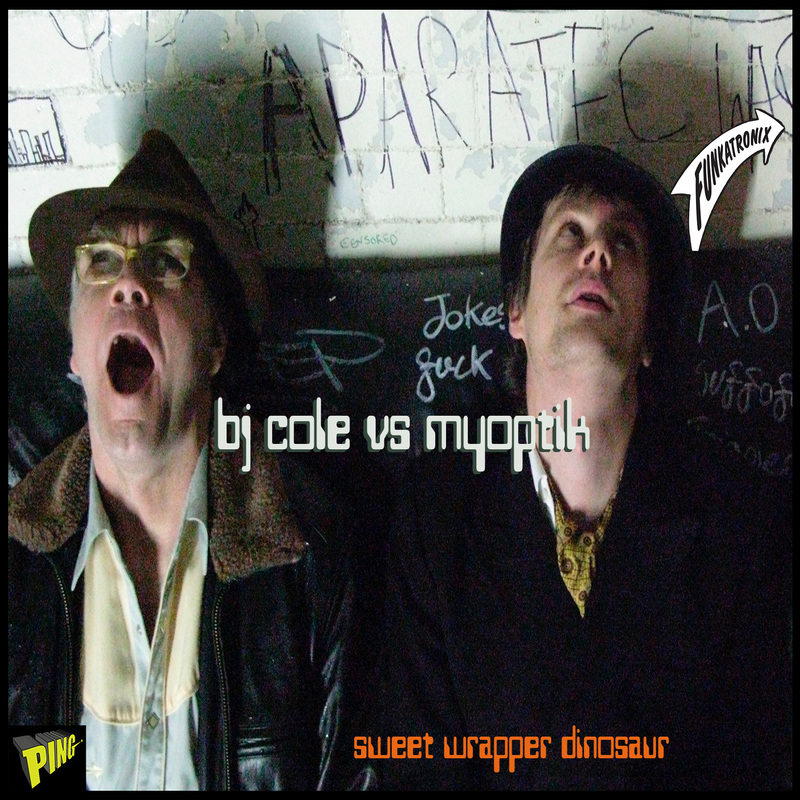 Debut EP "Sweet Wrapper Dinosaur" by BJ Cole vs Myoptik will be available at Myoptik's 40th Festival..